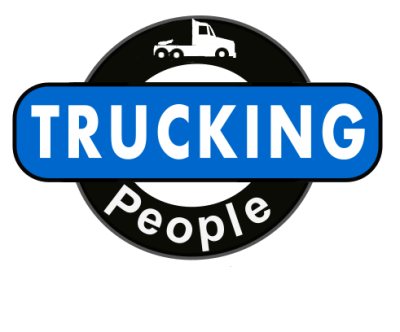 Trucking People is a collective of transportation industry professionals representing a variety of expertise, all of whom bear one single mission- to provide companies with the best talent for their transportation operations. 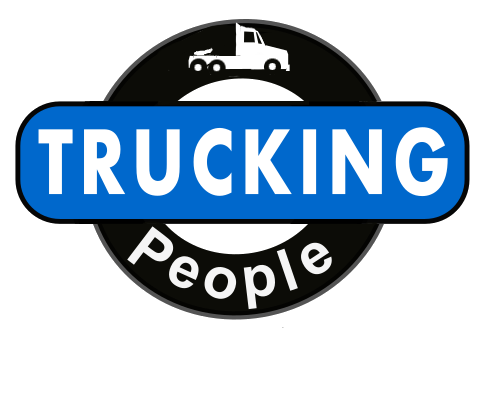 From recruiting and HR to executive leadership and commercial drivers, our team has the background and experience neccessary to clearly identify, qualify, and secure the talent needed to ensure the success of our clients operations. "Founded in 2017" does little to describe the level of experience our team brings to bear. With an average industry tenure of over 20 years our history as professionals speaks for itself. Don't let that persuade you to become our client though, we are so confident in our team that every one of our services is 100% guaranteed. 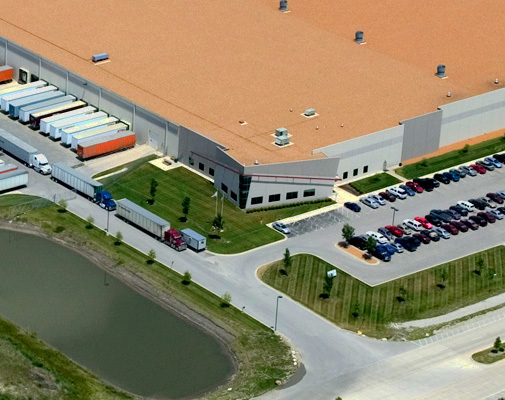 The history of Trucking People will be written by you, our satified clients and the trucking people for whom we serve.